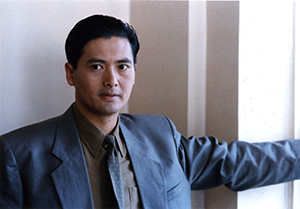 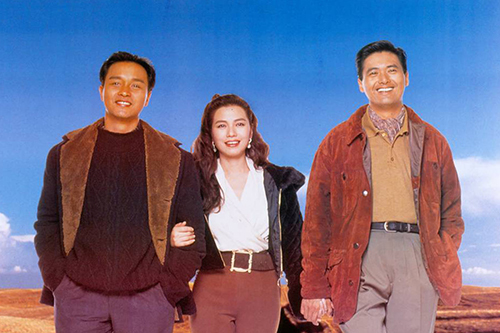 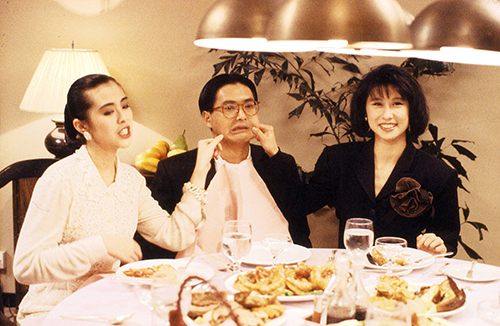 Once dubbed, "the coolest actor in the world", many of the roles and on-screen personas undertaken by Chow Yun Fat have helped popularize numerous Hong Kong films in the West, bolstering the reputation of Asian cinema as a whole. 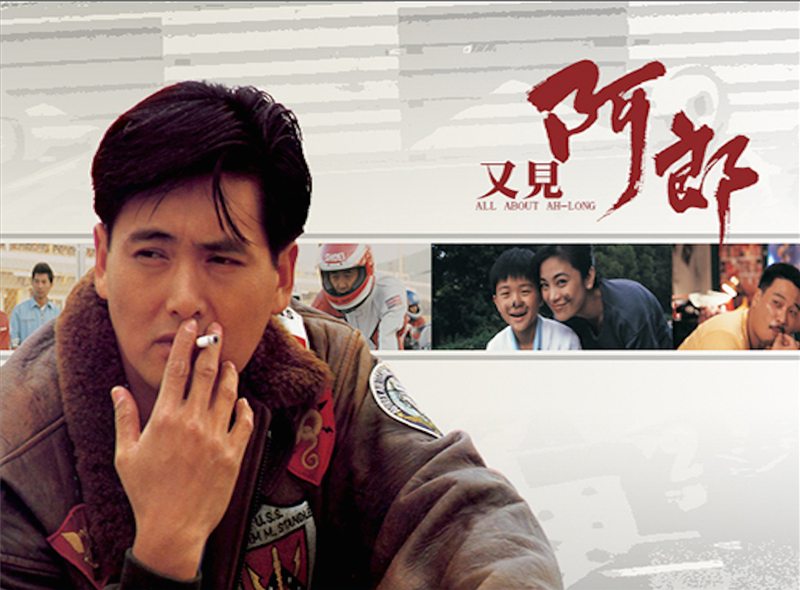 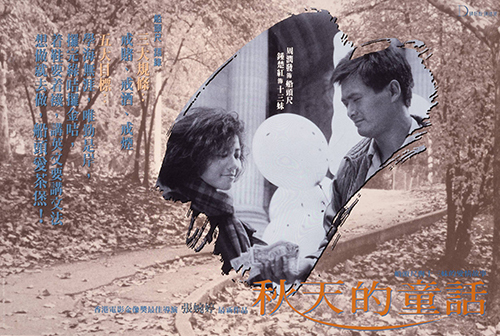 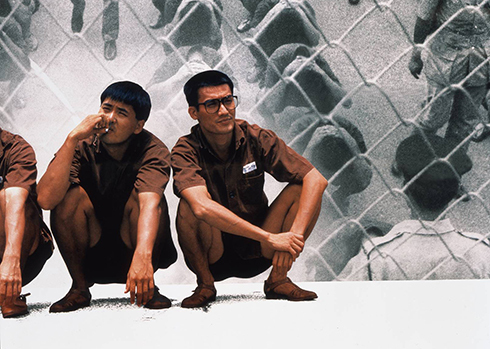 Proving himself to be a versatile performer, Chow has twice won 'Best Actor' at the Golden Horse Film Festival, once in 1984 for Hong Kong 1941, and again in 1987 for An Autumn's Tale. 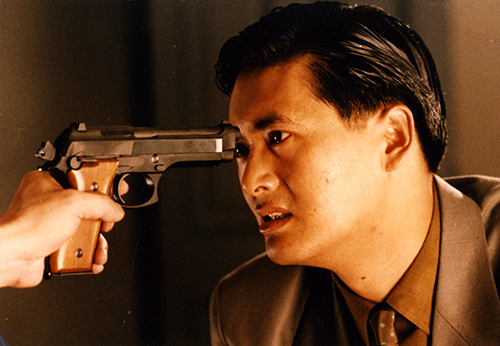 Despite the numerous and varied roles under Chow's belt, he is often associated with his collaborations with director John Woo. 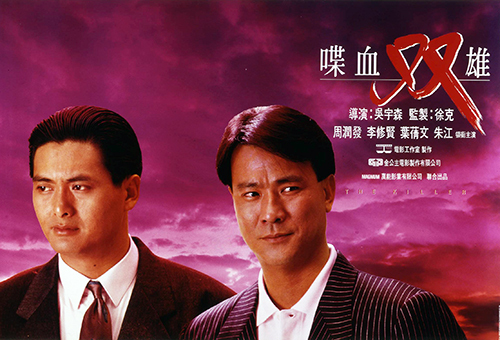 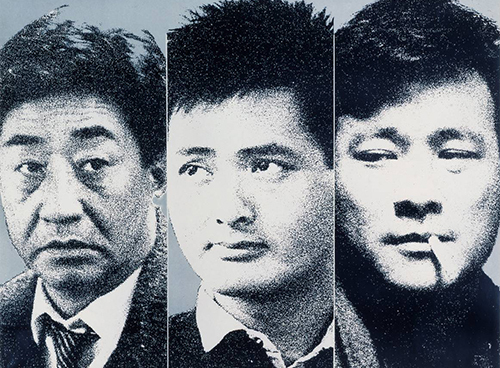 Starring in Woo's 1986 action-packed thriller A Better Tomorrow, the film's blockbuster status skyrocketed Chow Yun Fat's popularity to a new level of stardom. 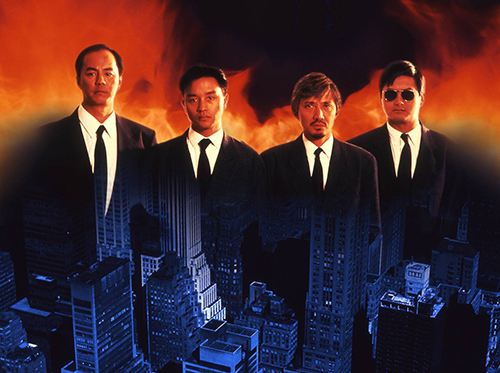 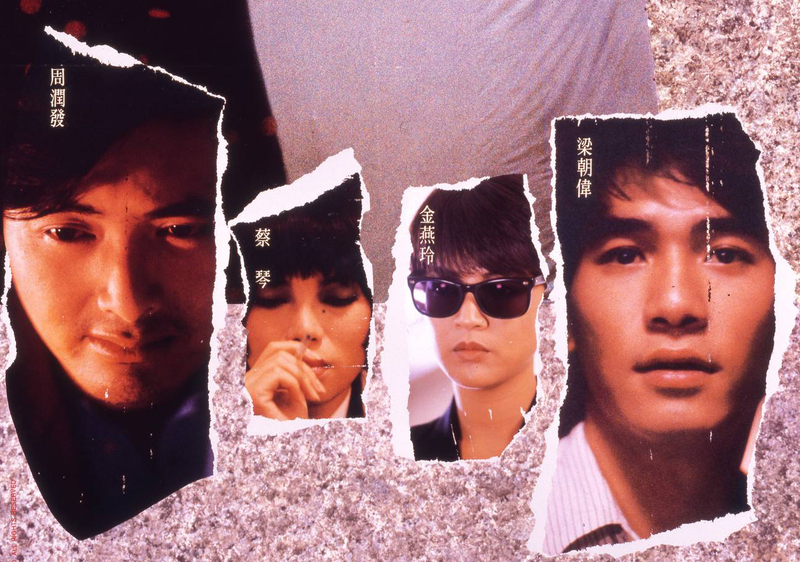 Over the following years, he would continue to work with Woo on the sequels for A Better Tomorrow, as well as the seminal Hong Kong films, The Killer and Hard Boiled, bolstering his stylish, trigger-happy image, and making him synonymous with violent, gun blazing thrillers. 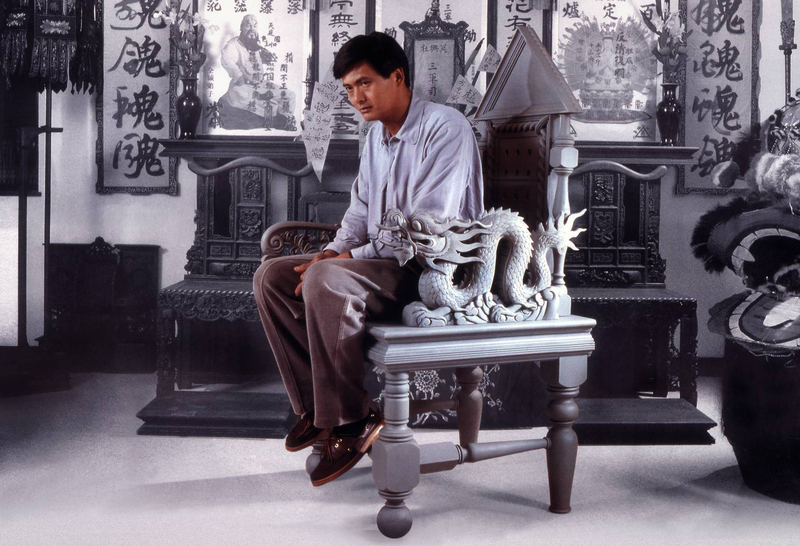 Chow reached new acclaim in the West after the international success of the 2000 Oscar-winning, international box office smash, Crouching Tiger, Hidden Dragon leading to more opportunities in Hollywood including roles in Bulletproof Monk, Pirates of the Caribbean: At World's End and Dragonball.